Please note: We cannot accept applications via email. Fax or mail your application to the address listed in the application. To access the application itself, please scroll down to the bottom of the page. 1. The event should, when possible, be approved PRIOR to the date on which it is held. Event sponsors may advertise that the event offers continuing education credit for social workers only after approval is given by NASW. Sponsors may indicate that CEU's are pending with the Utah Chapter of NASW if the application has been submitted but has not yet been reviewed by the event date. 2. Read the Guidelines for Continuing Education Approval and complete the application below. This can be downloaded as a PDF or Word file. Payment may also be made through the website. 4. Applications must be received in the office by the 3rd Wednesday of the month in order to be reviewed at that month's meeting. Applications will be accepted via fax or US mail. If you must email, please call us to make sure your email was received. Decision letters are emailed following the committee's monthly meeting, which is typically held on the 4th Wednesday of each month. In months when a holiday falls on or around the 4th Wednesday, the committee may reschedule to a different day of the month. Approved continuing education events will be posted on the "Approved CEUs" page of our website at no extra cost. 5. If you need to have your event reviewed outside of the monthly committee meeting, an expedited review can be initiated for an addition $25 fee (please see note below in Payment section on fee changes in 2019). Please indicate on your application that you wish to have it expedited and, if paying online, add the expedited review fee to your normal fee selection when checking out. 6. If you wish to have it approved as an online course or webinar, there is an additional $10/$15 fee, which can also be added at checkout. 7. Once your event is approved, you are eligible to purchase NASW, Utah Chapter member mailing labels to promote your event. Please note: this application is meant to be filled out by individuals for events held in other states or sponsored by organizations that did not specifically target social workers and so did not apply for CEU approval for their events. Please do not fill this out on behalf of an organization. We may request an emailed copy of the application in order to facilitate faster dissemination to our committee members. Expedited review turnaround time will be 3 business days. Please keep in mind that we are not in the office on Friday's, so applications received after 4pm on Thursday will be reviewed the following week. Disclaimer: Continuing education (CEU) approval through NASW should not be construed as an endorsement of the content or treatment modality contained in a training. The NASW Continuing Education Committee grants approval based on the information provided to it by workshop sponsors and cannot be in attendance at all events it has approved to ensure that the information presented is as described in the applications. 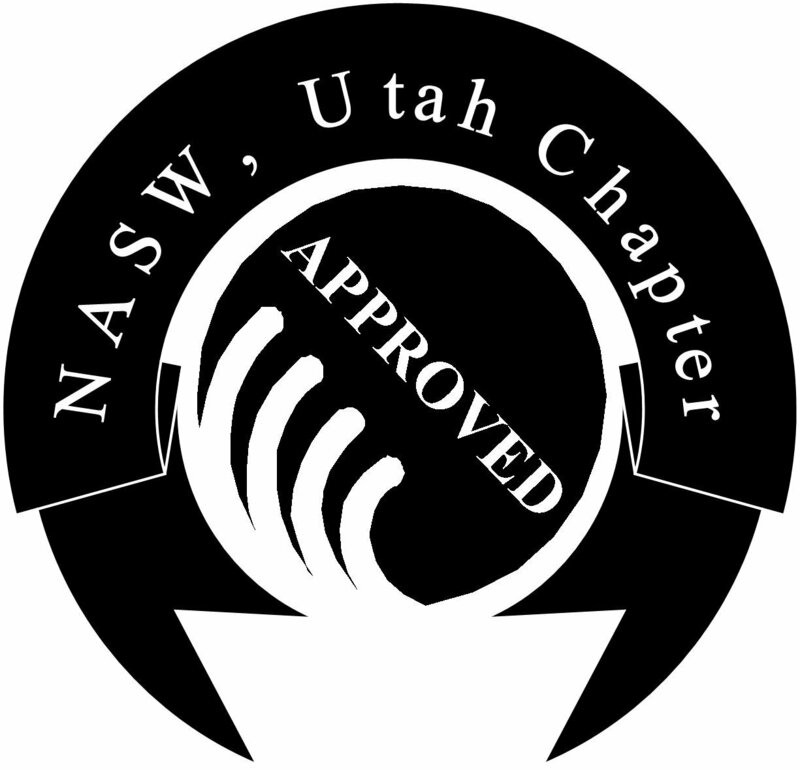 CEU approval is based on adherence to the NASW Code of Ethics and the criteria for approval established by NASW in conjunction with the Utah Division of Occupational and Professional Licensing (DOPL) as dictated by the Social Work Licensing Act. If you attend an NASW-approved training and feel that the Code of Ethics or NASW/DOPL criteria were in some way violated, please contact the NASW office at (801) 583-8855 to discuss the situation.